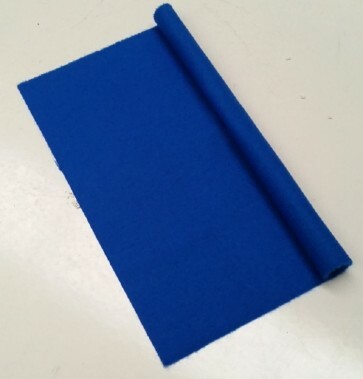 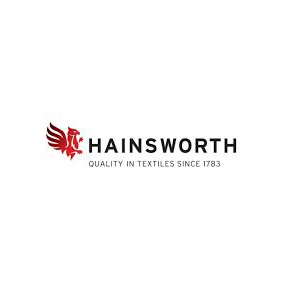 The Hainsworth Smart Interiors, Pool cloth is Royal Blue in colour and is designed for a 9 Foot X 4 Foot Six inches table. 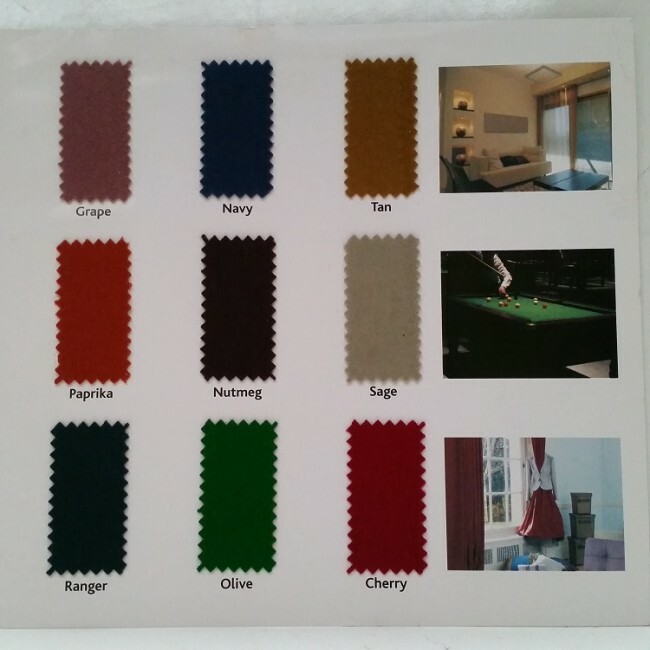 - Officially Selected By Enterprise Inns as Their Preferred Choice of Pool Cloth . 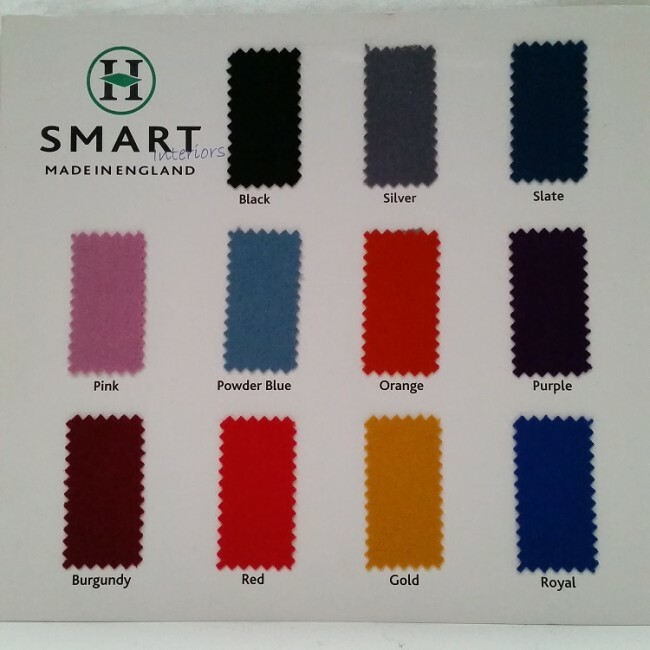 The Hainsworth Smart Interiors range now comes in 20 stunning colours, making it even easier to find the perfect pool cloth to match your colour scheme.